How do I Choose the Best Electronic Book Reader? 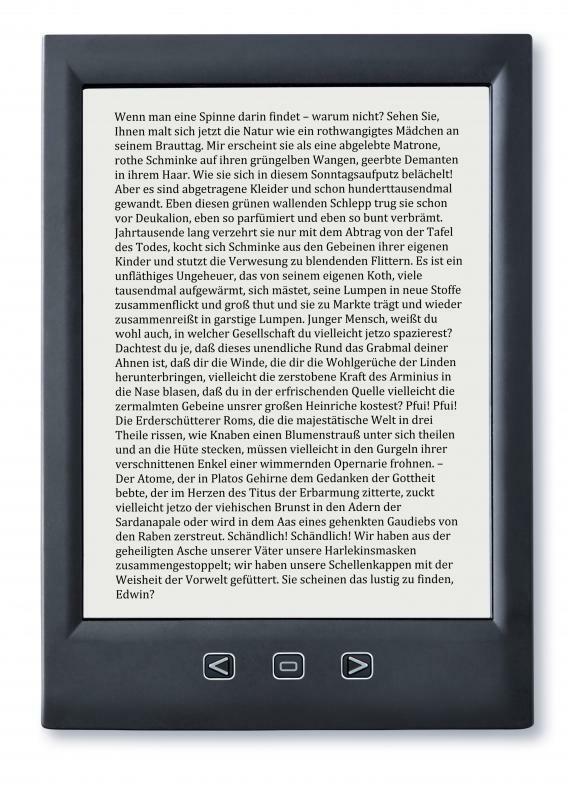 An electronic book reader, also called an e-reader is generally small and portable similar to a tablet. 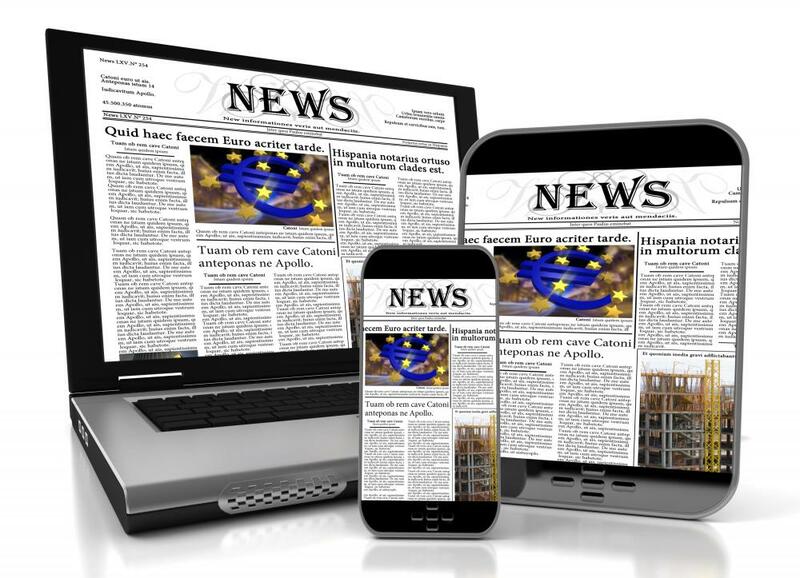 Most electronic book readers include the capacity to read the news online. Some book reader screens reduce glare, making eye strain less likely. To choose the best electronic book reader you should compare different products to determine which best suits your needs. You should consider the different companies that produce various readers to determine which provides the best support and products to go with a reader. It can also be advantageous to look at the different types of files that can be read through each reader, to give you an idea of the prices and books offered for different readers. You should also consider the different types of screens and battery life of each electronic book reader you are interested in using. An electronic book reader is a small, usually hand-held and portable, device that can be used to display text and images for reading various books, magazines, and newspapers. There are a number of different devices available from numerous manufacturers that can be used as electronic book readers, and you can compare different products fairly easily. Different websites exist that provide side-by-side comparisons of the features of different readers, which you can use to quickly and easily compare products. You can also use the websites of the different electronic book reader products to gain an overall sense of the features included with each reader. The various manufacturers of electronic book reader devices tend to offer a number of accessories and related products for their devices. You can often find cases for such readers, as well as lights, service agreements, and information regarding battery life and wireless connectivity for such devices. All of these features can have a great impact on the usability of an electronic book reader, and you should look for a device with a long battery life you can easily download books and other media onto. An electronic book reader will typically only be able to read particular types of files, so you should have a sense of what a reader can access. Many companies that make readers also provide numerous books, magazines, and newspapers in formats you can read using their reader. You should be aware of the prices of such materials, however, and have a sense of what you may need to spend to use your reader. Some readers can also read and display more generic file types, such as PDFs, and you can typically use this type of reader to access a wider range of files. You should also consider the different types of screens and interfaces used by different electronic book reader devices. Some devices use a screen that reduces glare and technology that actually uses ink to create a display similar to a printed page. Other devices are more like a computer screen, making them easier to view in the dark but more likely to cause eye strain over a long period of use. Once you have a sense of the different features available on various readers, you can choose one that provides the functions and usability best for your needs. What is a PSP eBook Reader? What is an eBook Library? What is a Pocket eBook Reader?